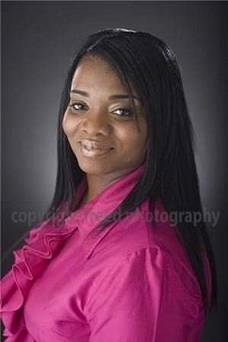 Years ago Washington DC area radio host Chilli Amar lost her mother and grandmother to ovarian cancer. It’s important that women whose immediate family developed ovarian cancer consider genetic testing, as they are at a higher risk to develop the disease. Chilli was genetically tested for mutations in her genes so she can make an informed decision about her health. Chilli decided that preventative surgery is the best path for her to take. 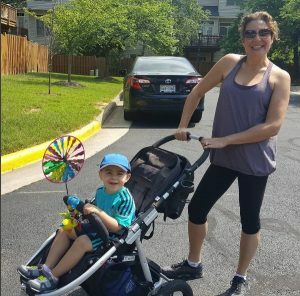 She spoke candidly in a Washington Post article about her decision to have a complete hysterectomy, to eliminate the risk of her developing ovarian cancer. CIGC surgeons perform minimally invasive hysterectomy using the DualPortGYN technique: an advanced technique, designed to provide better outcomes after GYN surgery and faster recovery for the patient. “Everything was sent to Pathology, everything is clear and I have nothing to worry about. I have this complete relief because I’m no longer carrying the fear. To have had the knowledge of what I needed to do, as well as the fortune of being able to be proactive, that is relief I can’t put a price tag on. Now, I can focus on other things and truly live my life.” Chilli said. 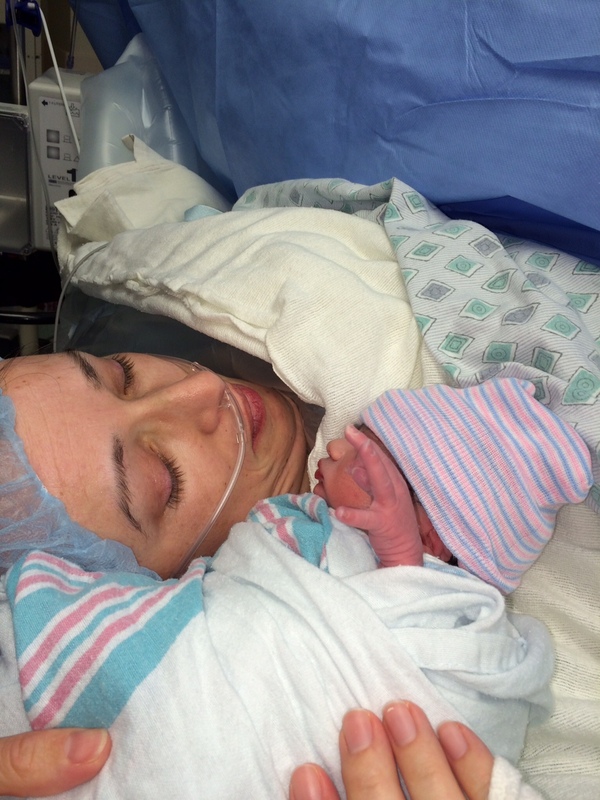 One of the benefits of recovering quickly after her DualPortGYN hysterectomy was being able to play with her son and pick him up soon after the surgery. To discuss your hysterectomy surgery with a CIGC physician, call 888-SURGERY or contact us online to schedule an appointment. With the advancement of surgical techniques, women shouldn’t still have to undergo open or more invasive hysterectomies, with up to 6-8 weeks recovery time. Patients travel to the Washington DC are from around the country through CIGC’s travel program to benefit from an advanced surgery, with faster recovery. After DualPortGYN hysterectomy, women are usually back to work within 1 week. 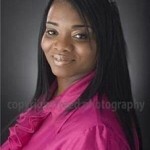 Regina R. from Los Angeles, CA was diagnosed with fibroids years ago and was told she needs to have a hysterectomy. At the time, she was not ready to consider this procedure and decided to wait. She actually found a doctor in Beverly Hills, CA who said he could shrink fibroids with a tool that he had invented. When Regina went to see this doctor, he raised several red flags for her. “He said ‘I can’t do the procedure on you, because there is literally no room in your abdomen to even put the tool in there. Your uterus is the size of 30 week pregnancy. You should have back pain, acid reflux.’ and he was looking at me in disbelief. That freaked me out. He said ‘You really need to take care of this. You can damage your kidneys. Your organs don’t have any room. 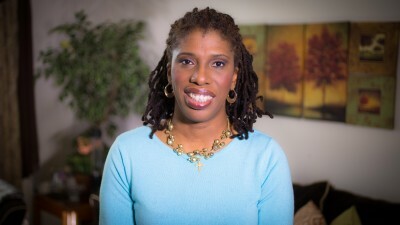 The fibroids have filled in whatever space was left.’” Regina recounted. Regina’s doctor was only able to perform an open surgery, with 4-5 days in the hospital and 8 weeks recovery time. She researched her options online hoping to find a better approach and discovered CIGC. “Reading all of the blogs and hearing these women’s testimonials, I realized I could do that. There is the expense of flying and hotel, but in the end it’s my body. My only options were open surgery here or flying to Washington, D.C. It was a no-brainer. After reading every person’s comments and blogs, and procedures, and looking up reviews on both doctors, I felt comfortable enough to say ‘I’m doing it.’ Mentally, I was now feeling the fibroid. I was ready to get it out of me and move on.” Regina said. With the DualPortGYN technique, minimally invasive hysterectomy can be performed for a uterus up to 20 pounds. Because of the minimally invasive approach, only two 5 MM incisions, recovery is minimal – 7 days. DualPortGYN hysterectomies use a specialized technique called retroperitoneal dissection that helps control blood loss and maps the pelvic cavity so the surgeon is able to fully visualize the pelvis. The decision to travel for surgery is not an easy one to make, especially when family and friends have their doubts and try to change your mind. Regina however felt confident in her choice and went all the way. 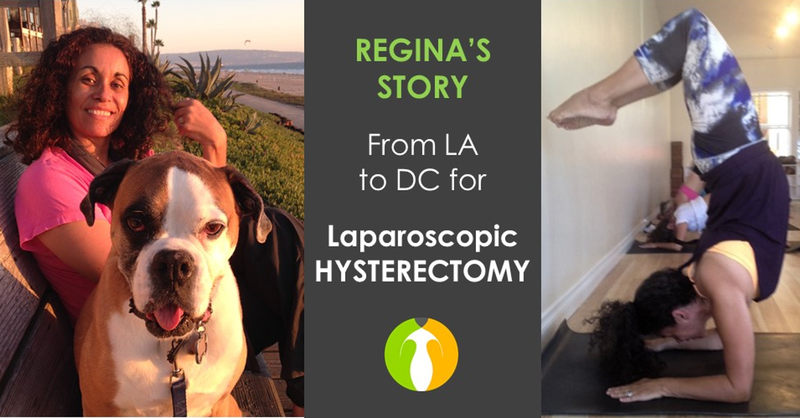 She recovered quickly after her laparoscopic hysterectomy, with very limited pain. If you would like to discuss your DualPortGYN hysterectomy with a CIGC specialist Dr. Paul J. MacKoul or Dr. Natalya Danilyants MD, call 888-SURGERY or contact us online. The Center for Innovative GYN Care has offices in Bethesda, MD, Annapolis, MD and Reston, VA. Patients who reside outside the Washington DC area travel to CIGC through our travel program. Many of our patients travel from out-of-town and from out-of-country for advanced minimally invasive GYN surgery at CIGC. 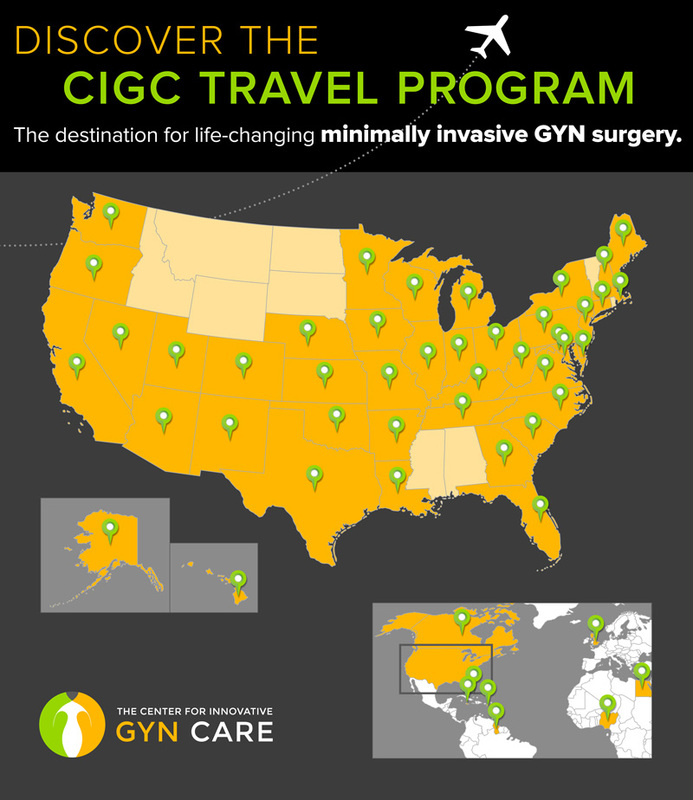 Women who don’t have minimally invasive treatment options for their GYN condition closer to home can now benefit from CIGC’s groundbreaking techniques through our travel program. Innovative procedures like DualPortGYN and LAAM were developed by Paul MacKoul and Natalya Danilyants to improve surgical outcomes for patients and to help them recover faster. GYN surgery for complex conditions like large fibroids and extensive endometriosis is now possible with only 2 small incisions and recovery in less than 2 weeks. Many times women are recommended open or robotic surgery and this is not longer necessary with advanced laparoscopic techniques. We want to make traveling for GYN surgery from long distances as seamless as possible. Read about CIGC’s travel program and contact us online or at 888-SURGERY to book an appointment. CIGC has offices in Rockville, MD, Annapolis, MD and Reston VA.
You can get to know us better on InnovativeGYN.com and through online patient reviews: Dr. Paul MacKoul Reviews| Dr. Natalya Danilyants Reviews. Women are often misdiagnosed for years and go on to struggle with GYN symptoms affecting their everyday life because they are not properly addressed. Symptoms like severe pelvic pain and abnormal GYN bleeding that can be concerning to a woman, are often dismissed by medical professionals as normal. If a GYN condition is present and causing concerning symptoms, it should be diagnosed and treated early, before more damage occurs. Certain symptoms are normal within a specific range, but when you feel like they are causing too much discomfort and pain, it’s time to see a GYN specialist. If you feel your concerns are real, but have been dismissed, be proactive about your GYN health and get a second opinion. Look out for signs of abnormal bleeding and pelvic pain that could indicate a condition. The right minimally invasive treatment can get women their energy back, prevents future damage and many times clears blocked paths to motherhood. Learn more about what is normal and what is not when it comes to GYN health in this recent blog Dismissed GYN Symptoms: What Are They Really Saying About Your GYN Health? At CIGC fellowship trained GYN surgeons Natalya Danilyants MD and Paul MacKoul MD perform innovative GYN procedures using only 2 small incisions. Patients recover faster due to the minimally invasive approach and are back to themselves in days rather than weeks. To schedule an appointment with a CIGC physician, call 888-SURGERY or contact us online. You can get to know us better on InnovativeGYN.com and through online patient reviews: Dr. Paul MacKoul Reviews| Dr. Natalya Danilyants Reviews. CIGC patient Michelle had been struggling with rectal bleeding with her cycle before coming to see us. Her symptoms were getting progressively worse for nearly 3 years. She saw a general practitioner, a gastroenterologist and an OB/GYN and none of them was able to recognize the signs of ‪endometriosis. They dismissed her symptoms and could not provide treatment. Michelle was in great pain, feeling hopeless and desperate. At a very low point, she heard HOT 99.5 DJ Danni Starr talk about CIGC and decided to call right then. 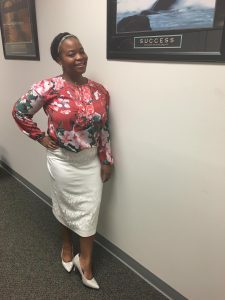 She scheduled her consult with The Center for Innovative GYN Care endometriosis specialist Dr. Paul MacKoul who performed minimally invasive endometriosis excision using DualPortGYN. Read Michelle’s full story on Paul MacKoul’s Weebly. To get evaluated by a minimally invasive GYN specialist at CIGC, call 888-SURGERY and schedule an appointment or contact us online. Women travel from all over the country for CIGC’s advanced GYN procedures. Get to know us better on InnovativeGYN.com and through online patient reviews: Dr. Paul MacKoul Reviews| Dr. Natalya Danilyants Reviews. 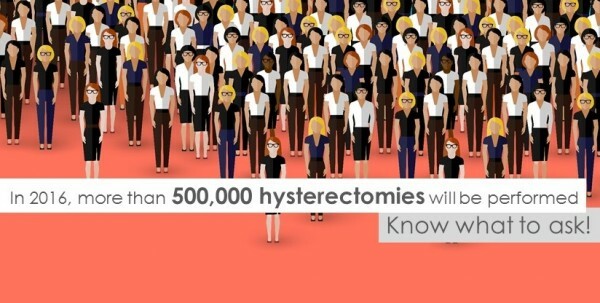 It is estimated that as many as 500,000 hysterectomies will be performed in 2016. Sadly many of them will be executed with unnecessary invasive, higher risk surgical approach: invasive open hysterectomy, blind vaginal hysterectomy, or robotic hysterectomy. It is important that women look into all treatment options and know the risks associated with each procedure. Open GYN surgery means a large incision and up to 8 weeks recovery time. Open procedures have higher risk of infection and have a higher chance of pelvic adhesions forming due to scarring. There are safer, less invasive procedures for almost all patients and any size uterus, resulting in much faster recovery and less post-operative pain. Vaginal GYN surgery is a blind procedure. Since there is no line of sight within the pelvis, this approach can cause injuries to surrounding structures. It is also very limited in what can be treated (moderate to large uteri can be difficult to remove). The blind approach also accounts for the inability to see and treat other pelvic problems or to assess for bleeding or complications after surgery. Robotic GYN surgery is performed with a surgeon sitting at a control panel, away from the patient. The robotic approach has an increased size and number of incisions vs other laparoscopic procedures and accounts for increased complication rates, more pain and longer recovery. The cost of robotic GYN surgery is significantly higher cost, as compared to conventional laparoscopy. A recent article published in the Journal of Gynecologic Surgery on November 2015 reports that over a 10-year period, a total of 455 injuries and 177 malfunctions from robotic GYN surgery have been reported. The most common gynecologic procedure, hysterectomy, has lead to both injuries and death. DualPortGYN hysterectomy is an advanced laparoscopic GYN surgery with only two 5 mm incisions, developed by CIGC’s Dr. Paul J MacKoul and Dr. Natalya E Danilyants. This surgical approach helps control blood loss and map the pelvic cavity and it has been successfully applied to thousands of GYN procedures. When you are ready to discuss minimally invasive GYN surgery with a trained laparoscopic surgeon, call 888-SURGERY or contact us online. Don’t hesitate to ask for a second opinion if you were recommended open or robotic surgery. There are better, less invasive options to consider. 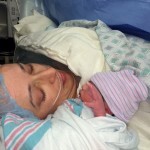 Visit InnovativeGYN.com to learn about CIGC surgeons Paul MacKoul and Natalya Danilyants and our highly innovative GYN procedures. For real feedback from our former patients, visit online review sites: Dr. Paul MacKoul Reviews| Dr. Natalya Danilyants Reviews. You know how important your GYN health is. When struggling with GYN conditions and looking for the best treatment, it’s important to find the right specialist that you can fully trust. Women have access to so many great resources now, starting with recommendations from family and friends, to online sources like doctor review sites, to social media and insurance websites. Once you have scheduled your first consult, don’t hesitate to ask questions and fully express your concerns. If you are not happy with the information you were provided or the approach that was explained to you, don’t be afraid to walk away and get a second opinion. It is important that you are comfortable with your doctor and trust him or her completely. If you are suffering from symptoms like abnormal bleeding and pelvic pain, consider getting an evaluation with CIGC’s surgical specialists: Dr. Paul J. MacKoul and Dr. Natalya E. Danilyants. Advances in GYN surgery now allow for safe & efficient procedures to be performed in outpatient settings with minimally invasive approach, and excellent surgical outcomes. Call 888-SURGERY or contact us online when you would like to schedule your consult. 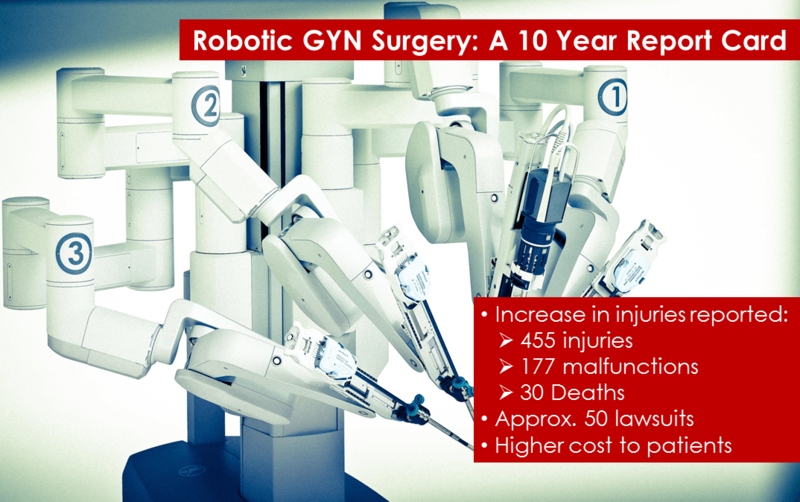 The Journal of Gynecologic Surgery published an article on November 2015 reporting a steady increase in robotic injuries, deaths or device malfunctions based on 10-year statistics. A total of 455 injuries and 177 malfunctions from robotic surgery have been reported within this timeframe, with the most common gynecologic procedure, hysterectomy, leading to both injuries and death. If your Doctor is recommending the robotic approach for your GYN procedure, get a second opinion. There are safer, cheaper and less invasive options, with faster recovery. Get to know all of your options before committing to a surgical approach. To learn more about CIGC’s innovative procedures, visit InnovativeGYN.com and read online patient reviews: Dr. Paul MacKoul Reviews| Dr. Natalya Danilyants Reviews. When you are ready to boook your appointment, call 888-SURGERY or contact us online. 2015 has been a remarkable year for The Center for Innovative GYN Care. 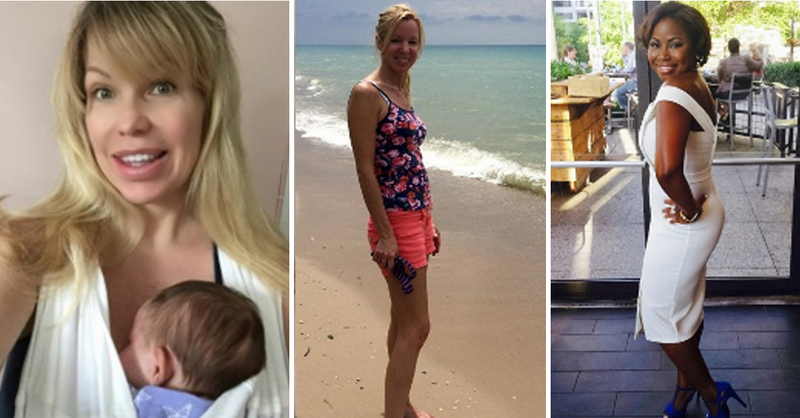 Many of our patients have shared their experience dealing with complex GYN conditions and finding relief after minimally invasive GYN surgery. As we look back, we are amazed by how many lives have changed for the better and we are so grateful for their continued support in helping others find us. Thank you to all of our patients! 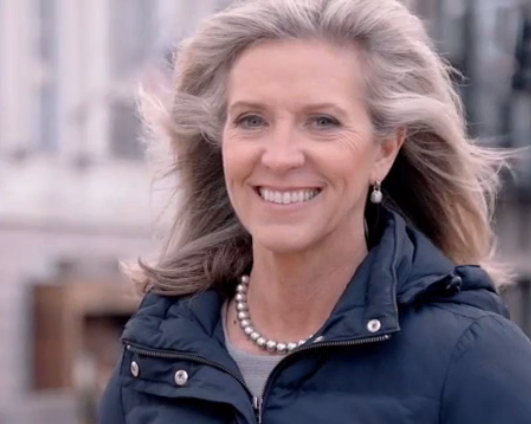 At a routine checkup, Heidi was given the diagnosis of potentially cancerous fibroids. She was frightened as she was recommended a complete hysterectomy with robotic surgery, using power morcellation. Heidi decided to seek a second opinion and could not believe she found something so drastically better at CIGC. Read Heidi’s story. 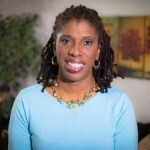 Helene has struggled with fibroids for over 20 years, suffering from painful periods and extreme bleeding, as well as back pain, pelvic pain and headaches from anemia. After multiple prior surgeries, nothing ever worked. She decided to try fibroid removal surgery with the LAAM procedure at CIGC. Watch Helene’s video. 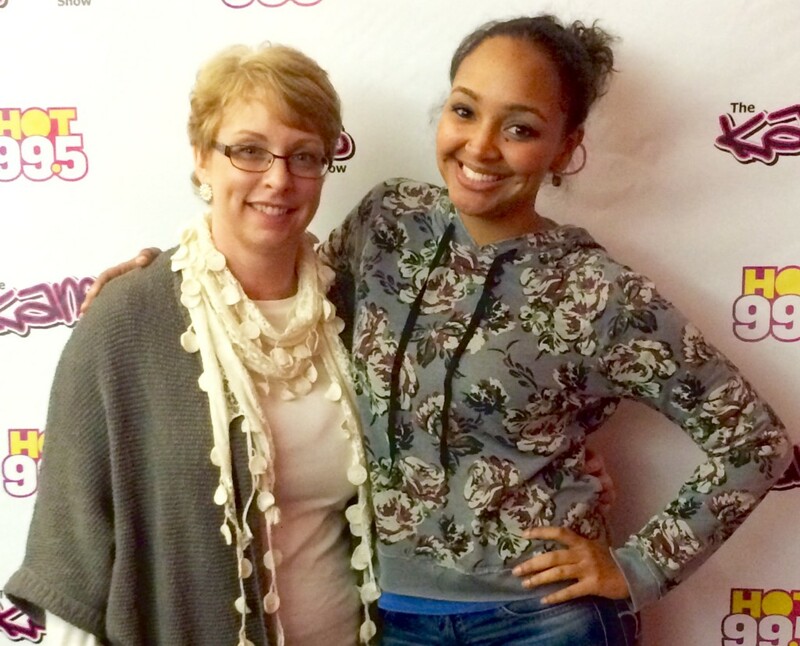 Back in 2011, Gwen had a fibroid the size of an orange, causing her pelvic pain that she had struggled with for years. 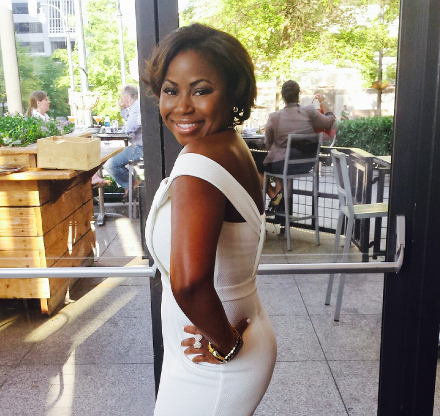 She had minimally invasive fibroid surgery 4 years ago and feels great speaking about it now. She says she can’t even see where her incisions were and you would never know she had fibroid surgery. Read Gwen’s story. Get to know us better on InnovativeGYN.com where you can learn about CIGC’s groundbreaking minimally invasive techniques. When you are ready to schedule your appointment and go over your options with an advanced surgical specialist, call 888-SURGERY or contact us online. For more patient feedback, visit online doctor review sites: Dr. Paul MacKoul Reviews| Dr. Natalya Danilyants Reviews.